Google’s Daydream VR platform is getting a major update this year to v2.0. It’s called Euphrates and Google says to expect a bunch of new features, like Casting of your VR session to a nearby TV. 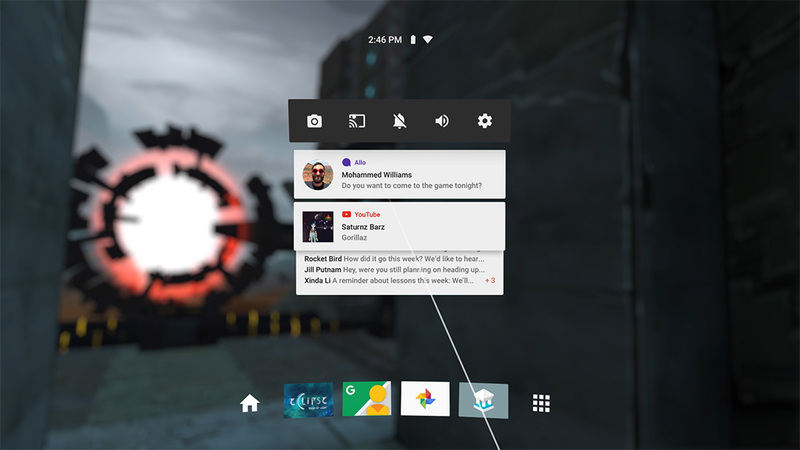 In the revamped menu in Daydream 2.0, you’ll now see clearer access to notifications as they roll in, along with controls for things like volume, camera, and settings. But this is also where that new Cast button will live, allowing you to share your VR sessions with others in the room to a TV or screen. 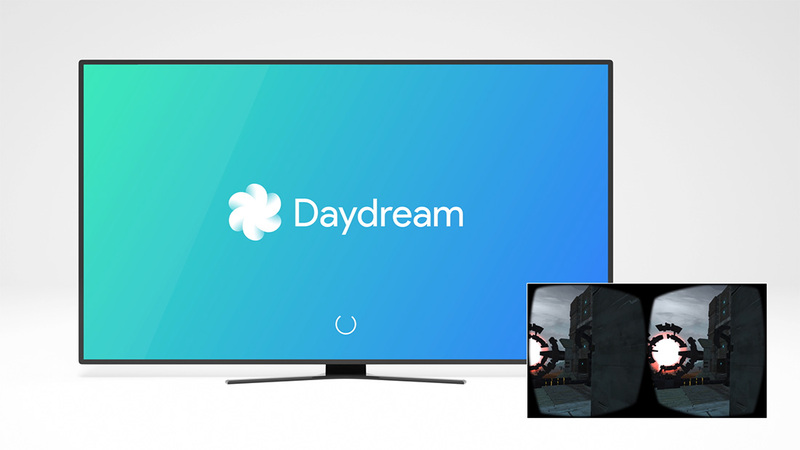 Along with new Cast controls, Daydream 2.0 is getting screen recording and the ability to watch YouTube VR videos simultaneously with other people. On a related note, Google is working on a Chrome VR browser for Android that will arrive this summer. That certainly should make VR experiences much more accessible, while also giving you access to the open internet, virtually.